Many of our popular systems have been significantly improved in performance, serviceability and aesthetics. 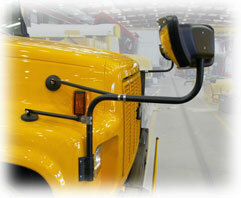 To find updated products configured for older buses select from the catagories below by clicking the bus builder's logo. 151-10 Super Nickel Pair Kit, 1", Non-Htd.